We all know the benefits of drinking water. And drinking at least 8 glasses of water per day. It can often be a struggle but I plan to do just that for the next 2 weeks. I will keep a large insulated tumbler or bottle with me throughout the day. 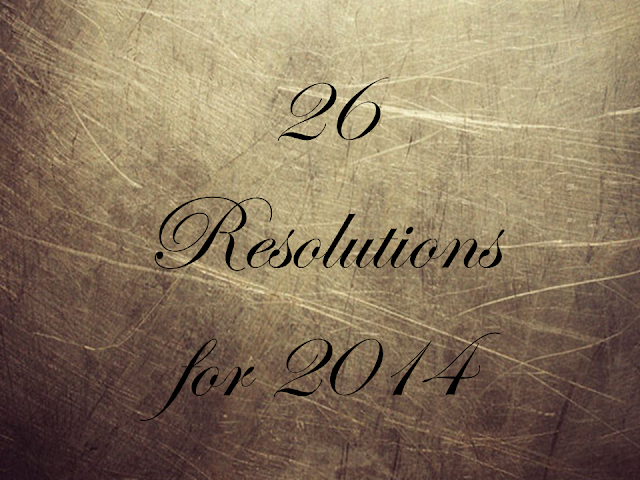 I especially like this one by Kate Spade . 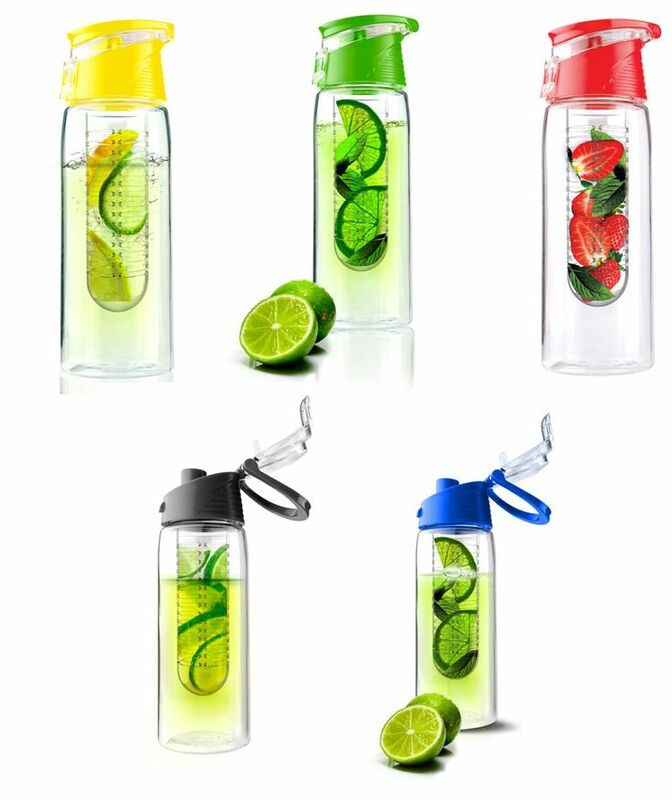 Infused water bottles are great and I like the subtle flavour infusing adds to plain water. 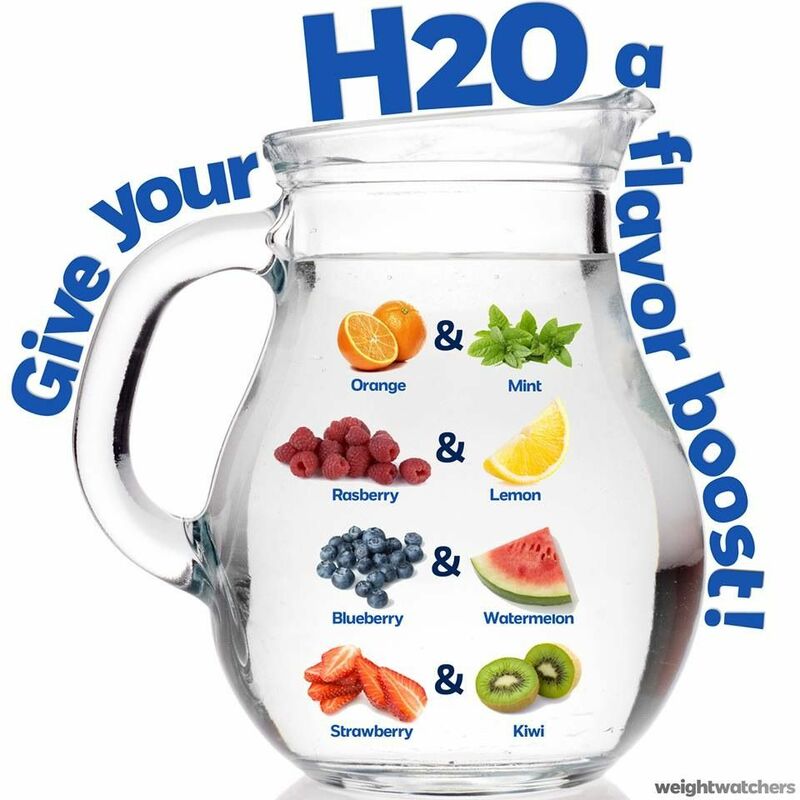 Just about any fruit can be used to infuse water. 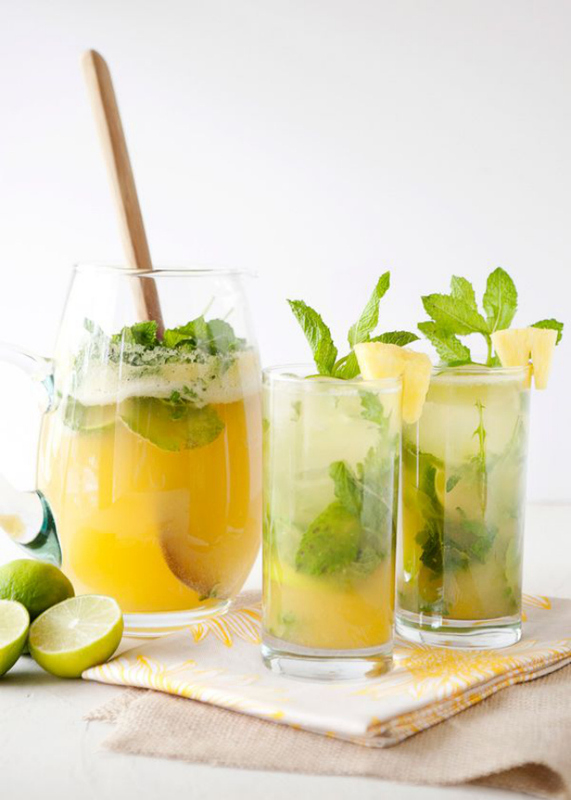 I like to use citrus fruit, with lemons being my favourite. 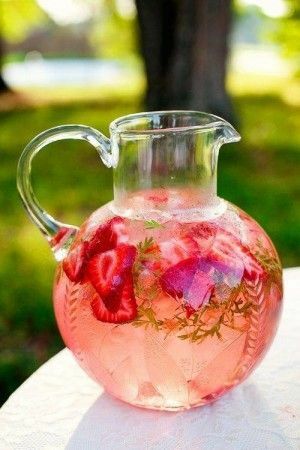 Strawberries, peaches or any kind of melon are also perfect for infused H2O. And feel free to mix it up! 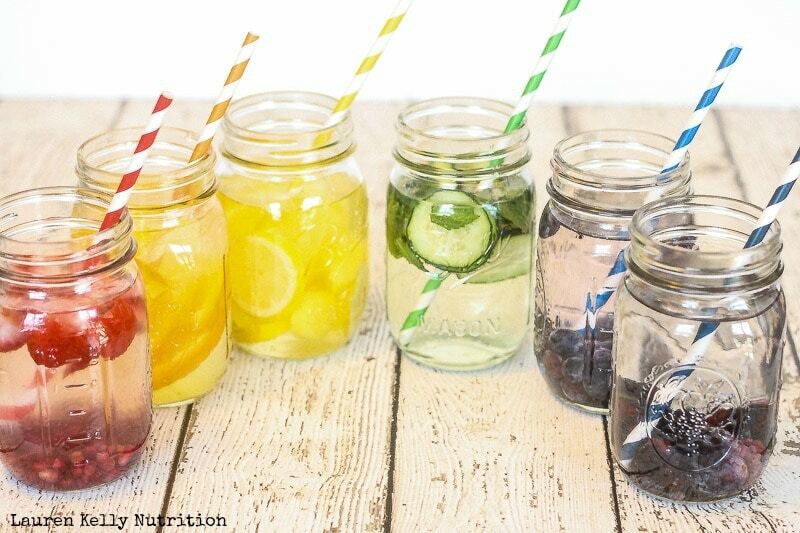 I love how beautiful these infused waters look. Pour me a glass! 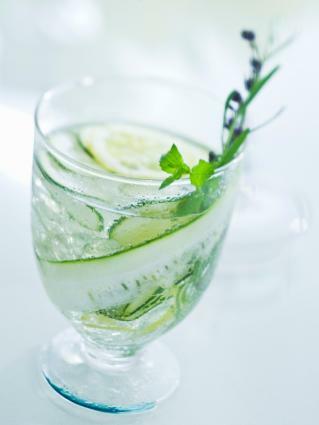 If you are looking beyond a pretty drink in your glass, here are some detoxing infused combinations found on Pinterest. I increased my fitness activity by walking and riding my bike although not daily.